Yay! Mother's Day is nearly upon us. You know... that holiday where moms the world over say "I don't need a thing. Just make me something." And hapless husbands and clueless kids take them at their word. Don't get me wrong. I adore my kids' art works and have drawers overflowing with them. But... a macaroni duck is appreciated SO much more when it's sitting on top of something awesome from Best Buy! Disclaimer: ChiIL Mama is elated to be a WOLF (Women's Leadership Forum) Blogger for Best Buy. 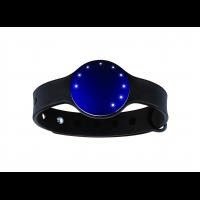 The reviewer has been compensated in the form of a Best Buy Gift Card and/or received the product/service at a reduced price or for free for sharing this promotion with our readers. I know, it's generally mom who handles the family gift buying, which is why many moms get stiffed on Mother's Day. But you can handle this. It's familiar Best Buy... not a perfume counter. You've got this! Go beyond bouquets and make this Mother's Day the greatest with a gift that will last past breakfast in bed. Dads, your kids' mom is pretty awesome... all of us are. And kids, you owe your very existence to your mom! And generally you owe your mom thanks for your transportation, food, emotional-physical-financial support, and a good chunk of your education, too. I'll admit... I'm one of those "I don't need a thing" mamas, guilty of telling my husband and kids not to get me anything. Some past Mother's Days, that's exactly what I got! And I'll admit, deep down I was a little let down about it. Don't let that happen to your mom. Click here for Best Buy's Mother's Day Gift Center. 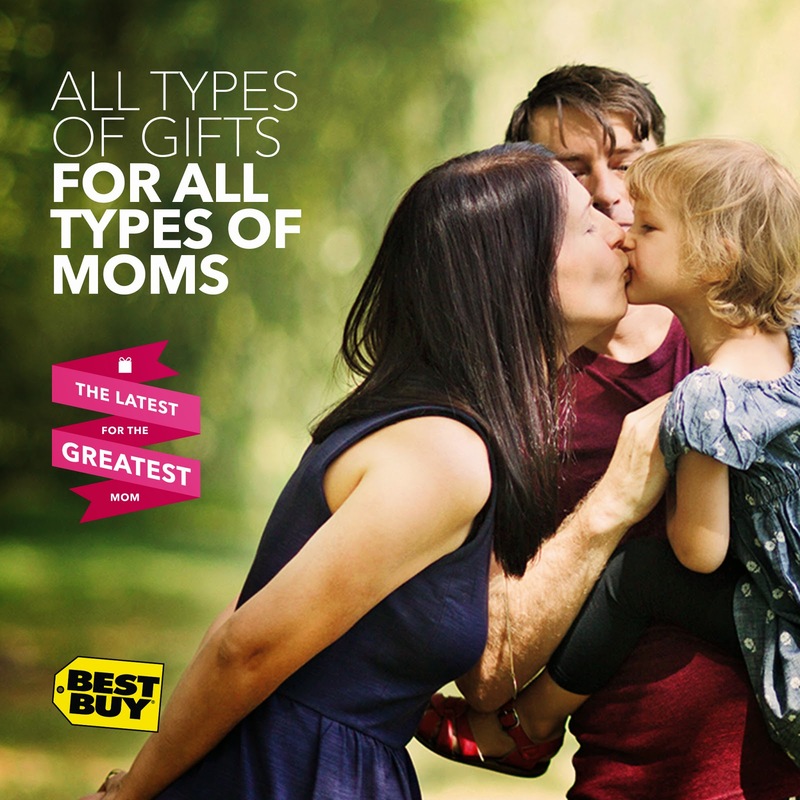 Why is Best Buy a best bet for great Mother's Day gifts? 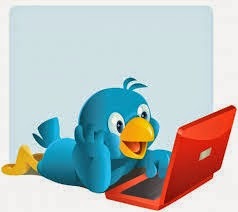 Best Buy is hosting two Mother's Day Twitter Parties on Friday May 2nd at 12:00pm CST and Wednesday May 7th at 7pm CST. Feel free to join one or both of these parties for a chance to receive Best Buy gift cards and other great products. 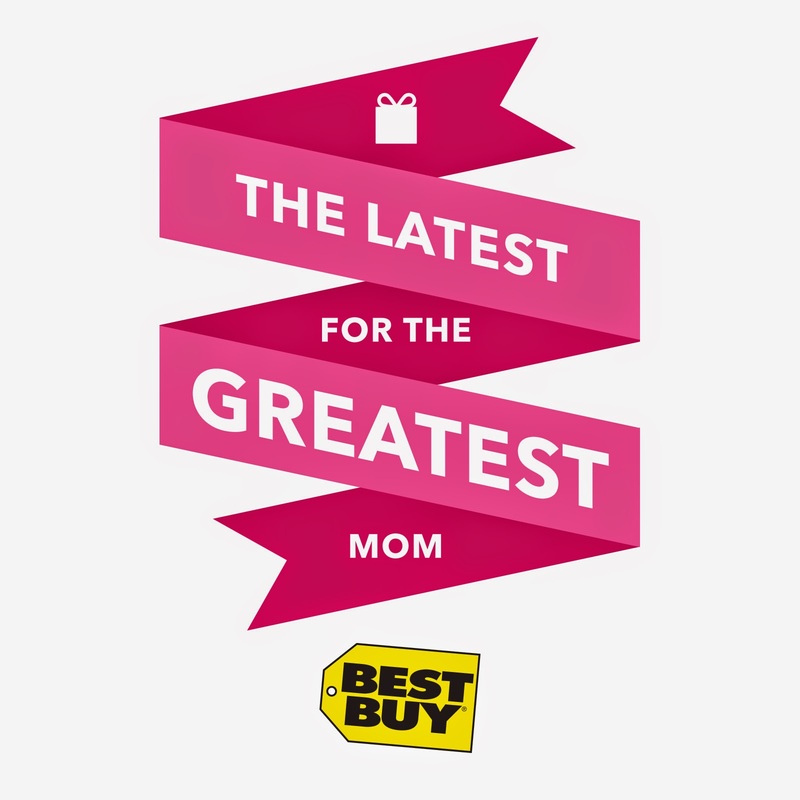 Search #GreatestMom to follow along and Tweet with your favorite Mother's Day Gift ideas from Best Buy. Do you relate to any of these personas? Can your mom cook a celebrity chef under the table? Is your mom always On-The-Go? Did your mom close a deal, sign a new client and make it to soccer by 5:00? Does your mom have the traveling bug; always looking for a great family adventure? Is your mom the hostess with the mostess who loves entertaining? Check out the top picks for all types of moms at the bottom of this post & right here at Best Buy's Mother's Day Gift Center. Here at ChiIL Mama we were thrilled to be chosen to share Best Buy's top picks for all types of moms. In fact, we related to so many of the types it was hard to pick just one. Most moms wear a LOT of hats, and I'd be elated to wake up on Mother's Day to breakfast in bed and just about any of these gifts below! Still, travel and photography are my first loves, so I've gotta go with Adventure Mom for my top pick. I shoot rock bands, music fests, and exotic locals. I even interview famous people, so I have to have gear that works well, sometimes in tough shooting conditions. 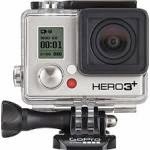 I have a great DSLR camera, but I've been dying for a GoPro. It would have been a hoot last year to use it in Vail, CO white water rafting and zip lining, not to mention at the music fests we covered including Lollapalooza, Riot Fest, Summer Camp Music Festival, and North Coast Music Fest. Disclaimer: Once again, ChiIL Mama is elated to be a WOLF (Women's Leadership Forum) Blogger for Best Buy. The reviewer has been compensated in the form of a Best Buy Gift Card and/or received the product/service at a reduced price or for free for sharing this promotion with our readers.